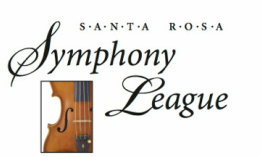 The Santa Rosa Symphony League is a volunteer non-profit organization dedicated to supporting quality orchestral music and youth music education. Since 1958, the League’s members have fostered interest in and supported the Santa Rosa Symphony through fundraising and donations, including feeding our musicians at their rehearsals. The League has contributed thousands of volunteer hours and more than $1,000,000 to support the Symphony and its commitment to music education in Sonoma County. 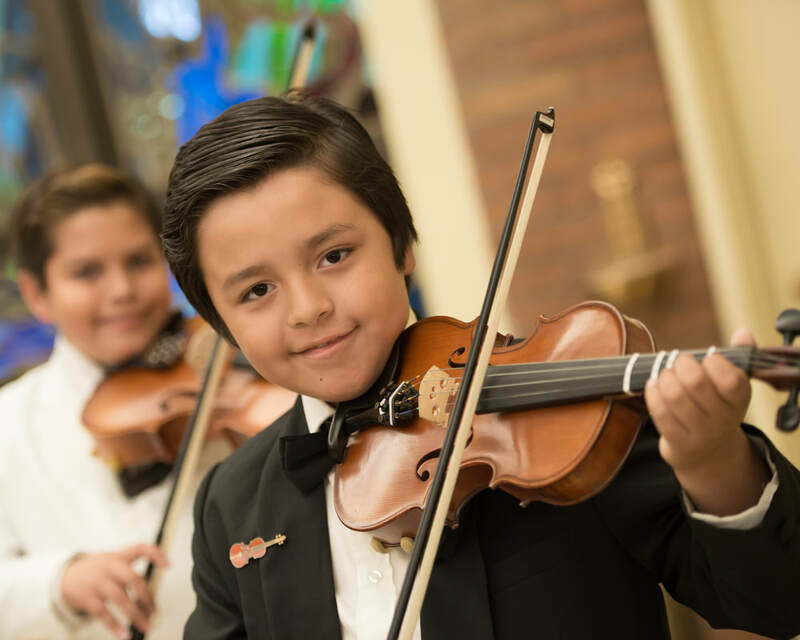 ​Our passion for music education provides funding for the Symphony's robust exemplary youth programs, ranging from It's Elementary and youth orchestras to free concerts and teacher resources. We encourage you to take part in the League’s many special events throughout the year, and we welcome you to join us in our passion for orchestral music and its future in our community.